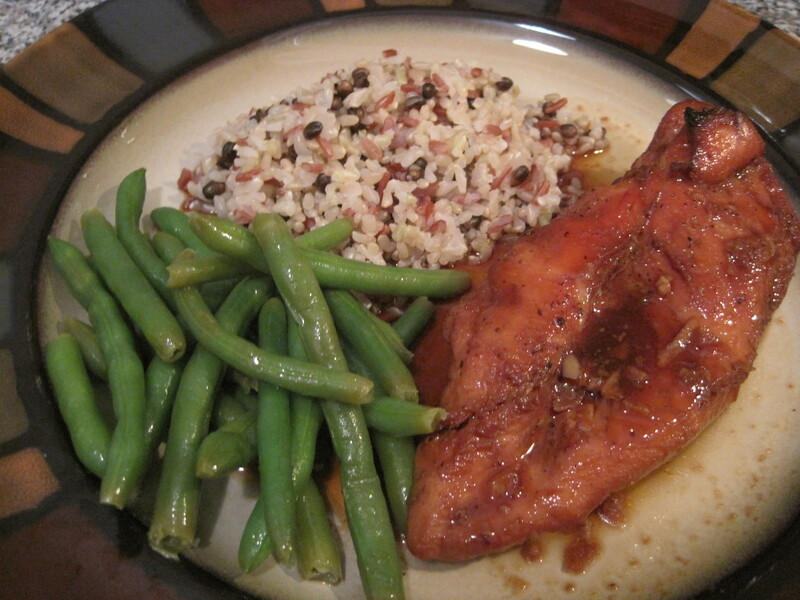 This recipe for Ginger Chicken is filling and healthy – paired with string beans and a rice medley you’re covering your protein, your fiber and your vegetable! 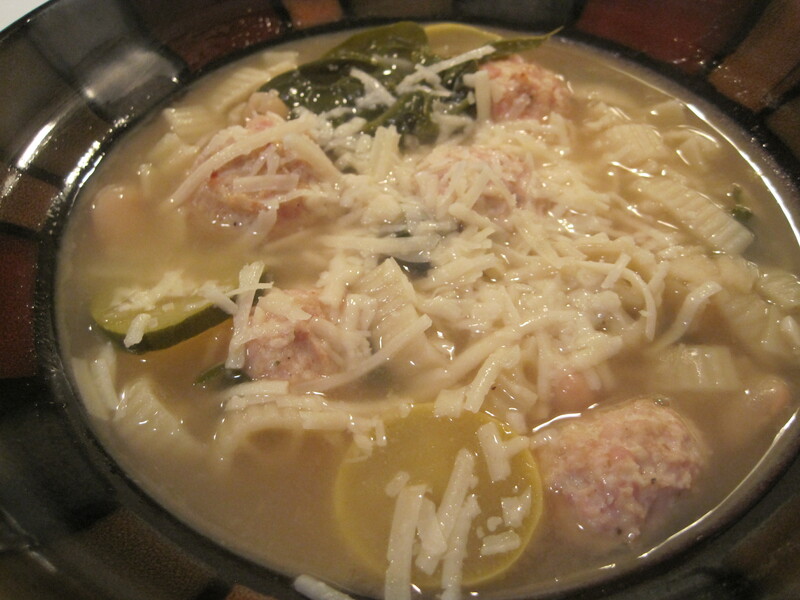 Easy to make and sure to please try out this clean and delicious dish tonight! (4) Chicken Breasts – Cleaned of any extra fat or skin. *The kind you steam in bag in microwave. 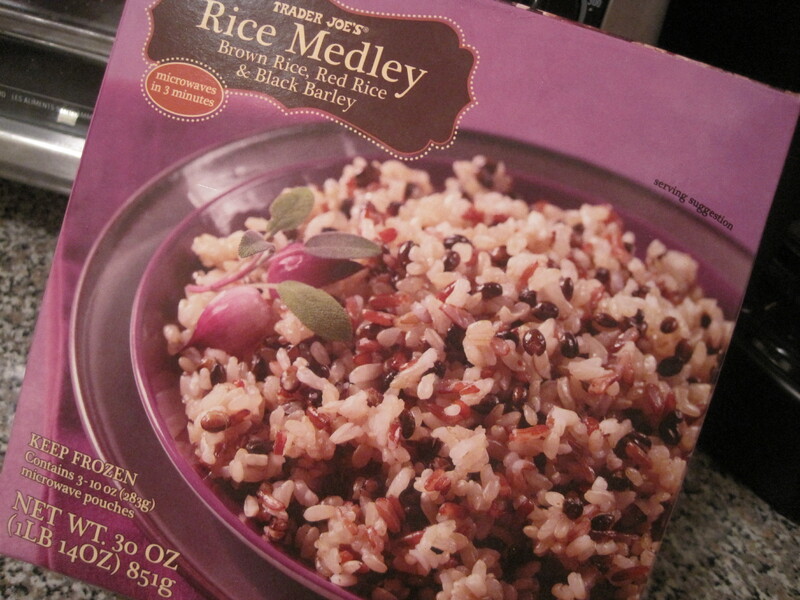 Go to Trader Joes and grab one of their Rice Medley’s! *I used the Brown Rice, Red Rice, Black Barley it was delicious and so convenient – steamed right in the pouch in the microwave too! 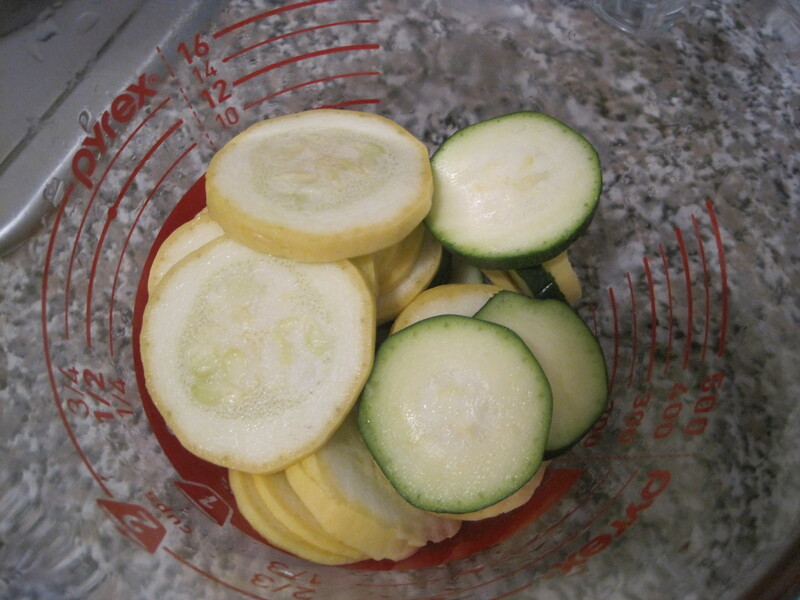 – Melt the butter in a sauce pan. 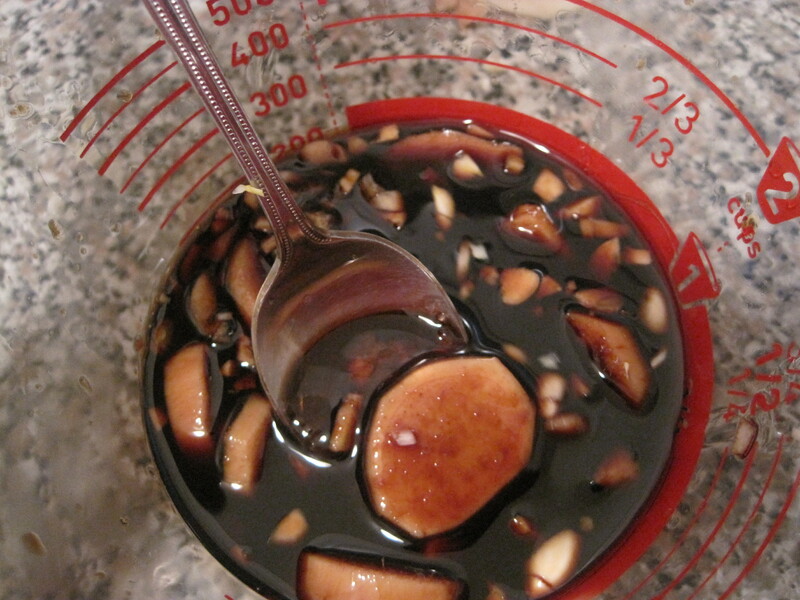 – Then add in the soy sauce, the honey, the garlic and the ginger. 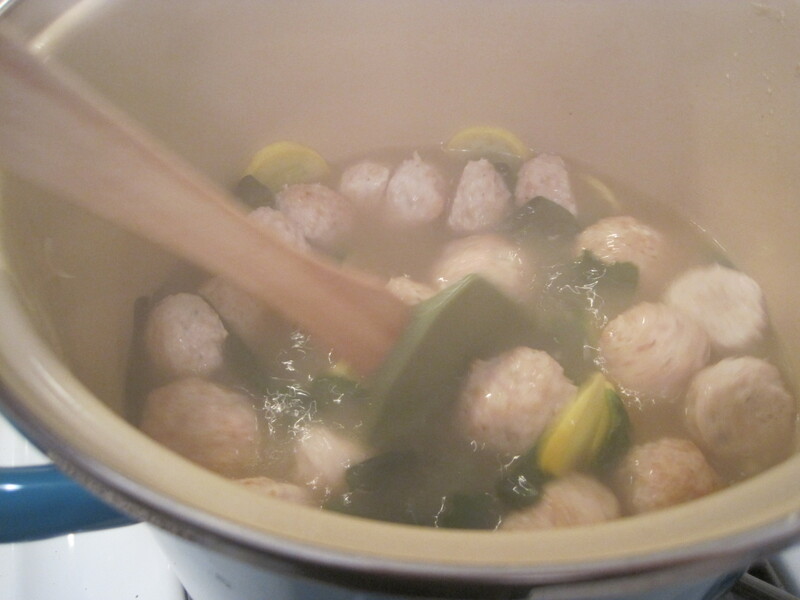 – Bring to a boil then lower down to a simmer. 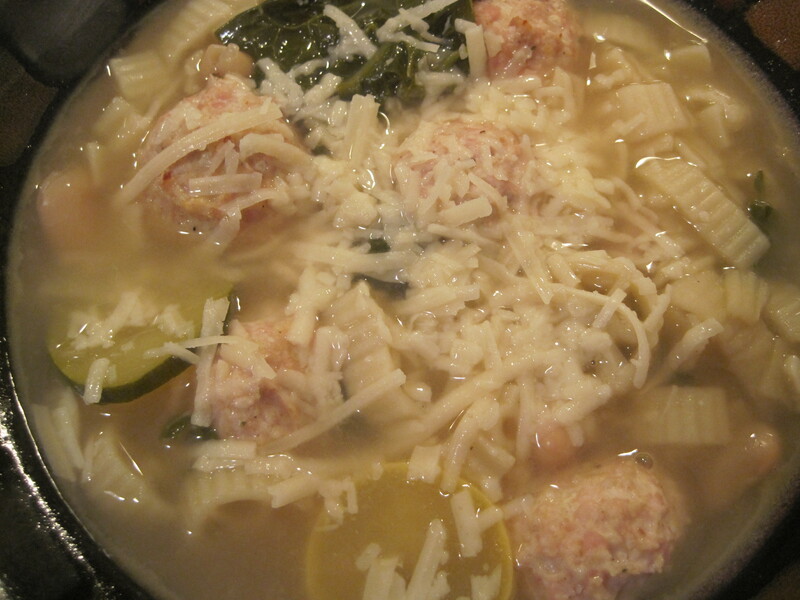 – Now in a baking dish place the chicken broth. 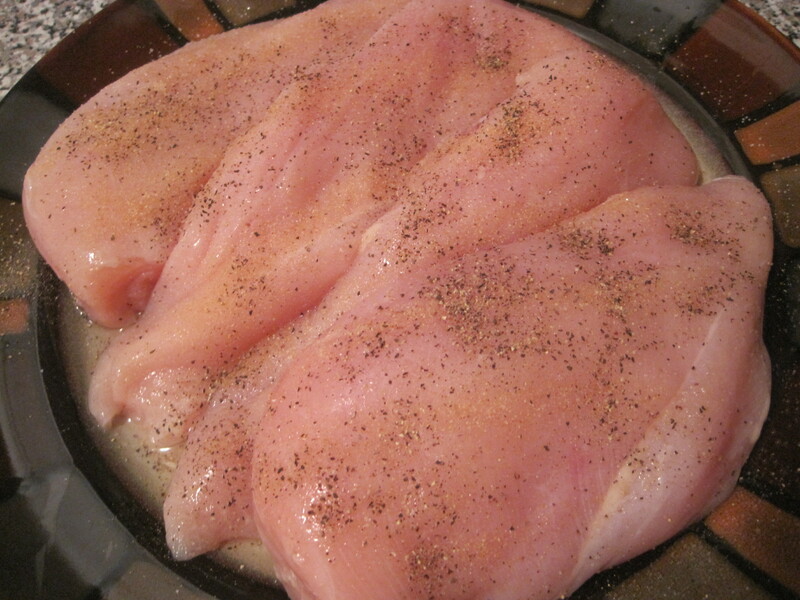 – Be sure to season (salt, pepper, garlic powder) the chicken breasts before placing them in the dish. 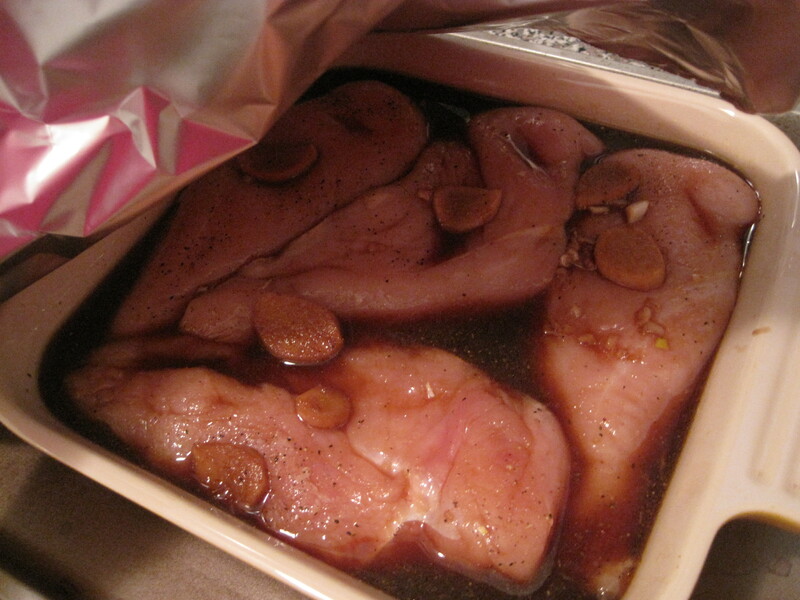 – Now pour the liquid from the sauce pan over the chicken and cover the dish with foil. – Bake the chicken for 30 minutes. 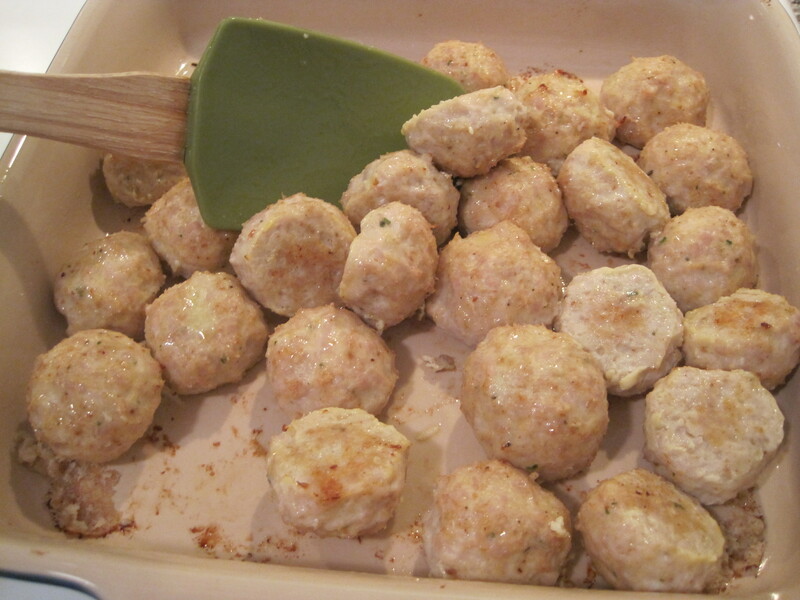 – Once the timer goes off remove the foil from the baking dish and turn the chicken. 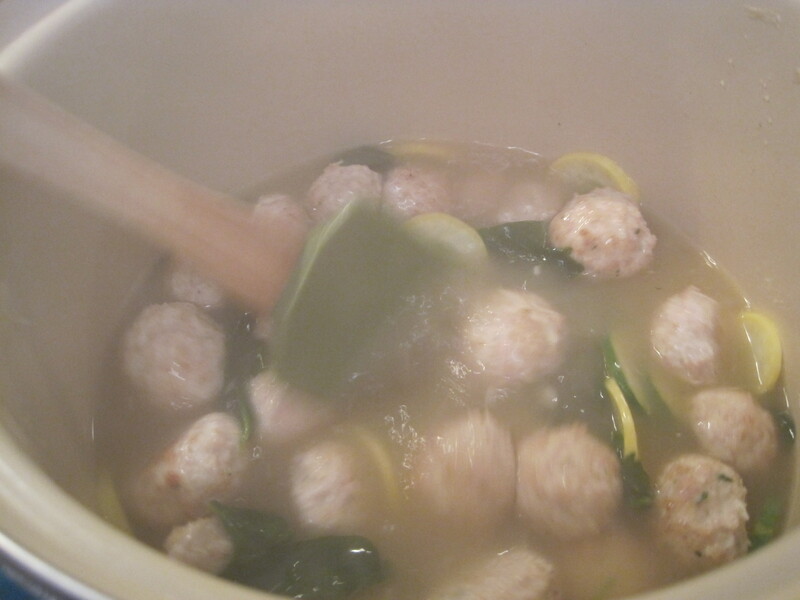 – Place back in the oven for another 30 minutes. 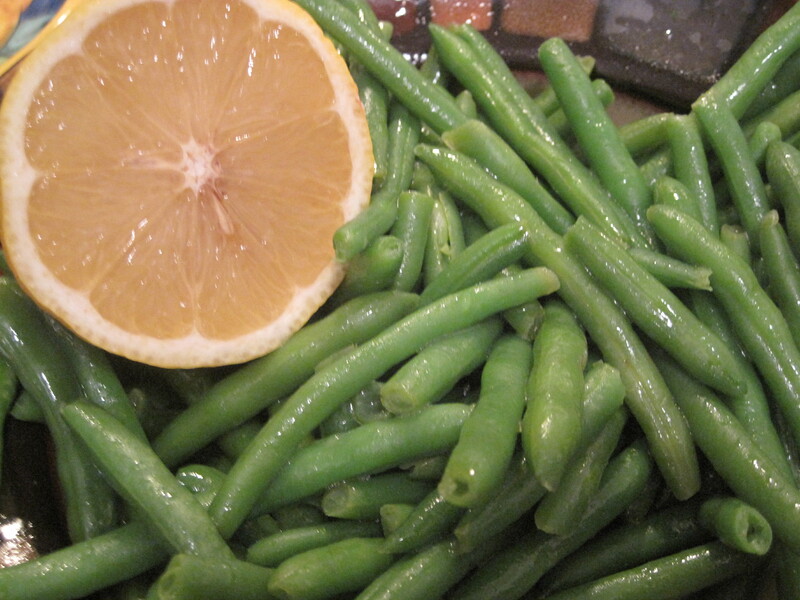 – Steam the string beans in the microwave. 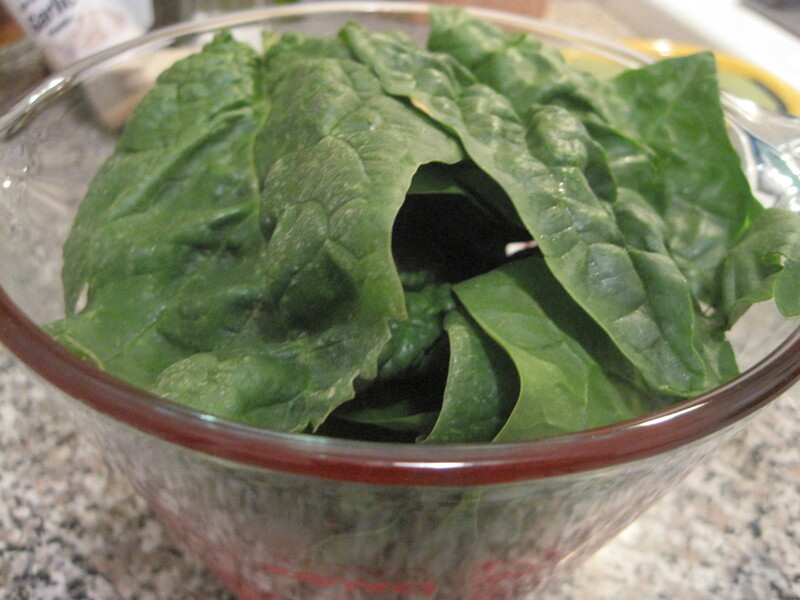 – Place in a bowl and add in Olive Oil, Lemon Juice and sprinkle of salt. 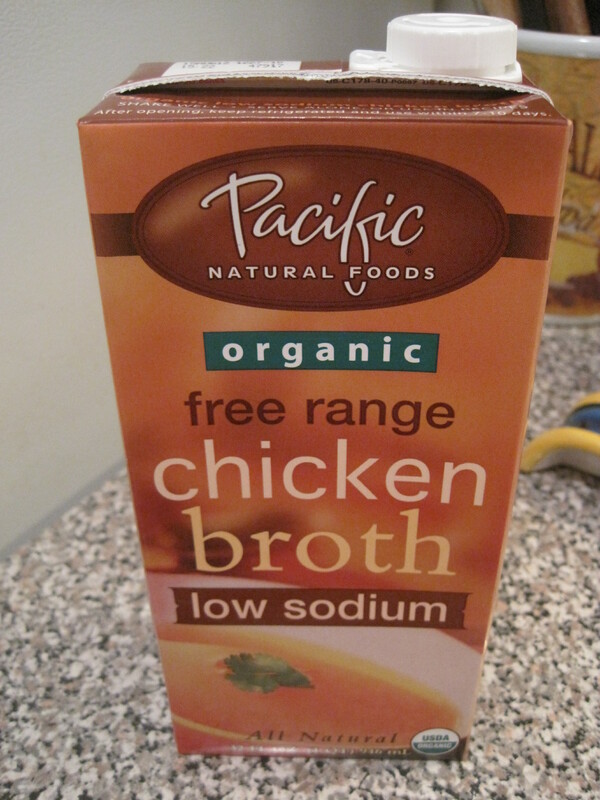 – Mix and chill in fridge while chicken is continuing to cook. *Once the timer goes off again be sure to check chicken for being cooked all the way through. – Steam the rice – should only take 3 minutes. 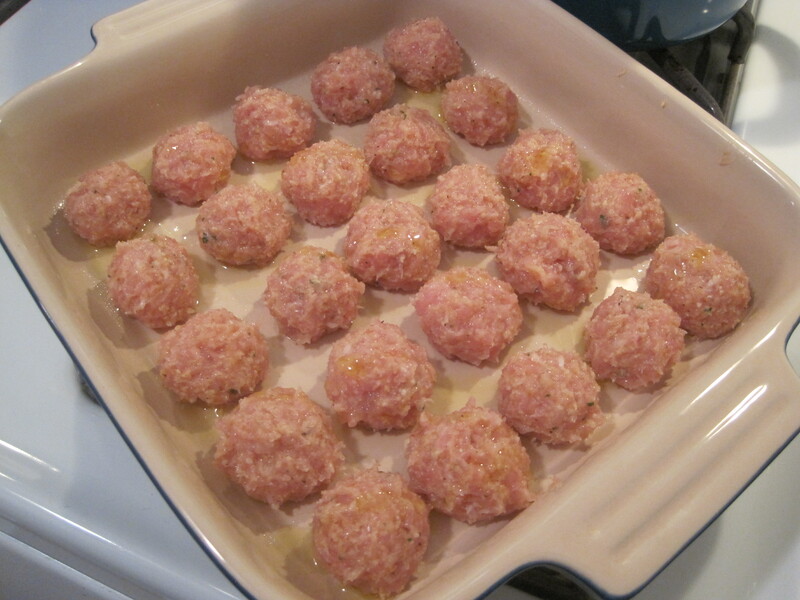 – Remove chicken from oven and let cool on stove. 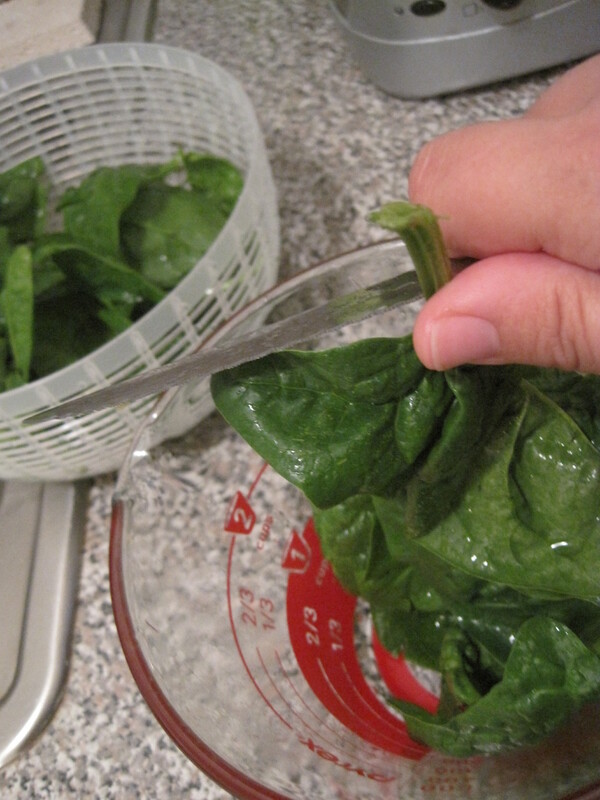 – Place rice on plate with string beans. 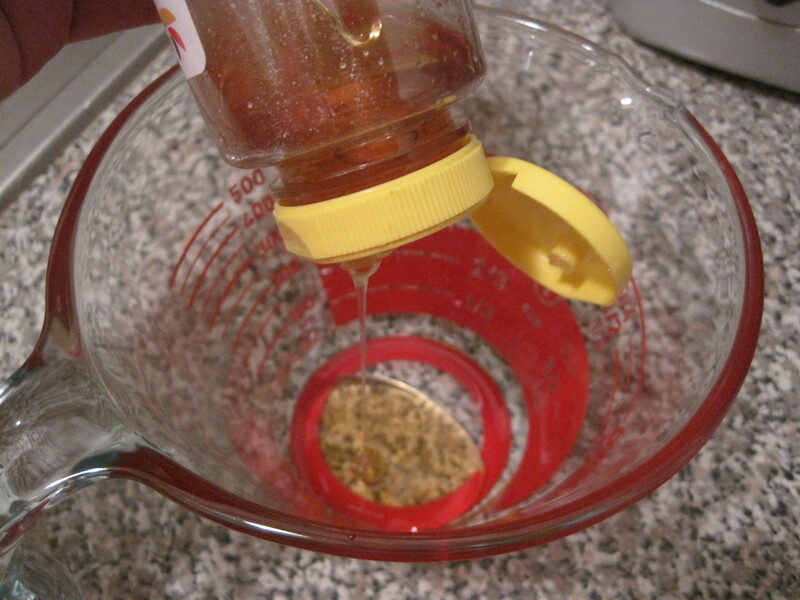 – Then place one chicken breast on the plate and drizzle sauce from pan all over the dish. 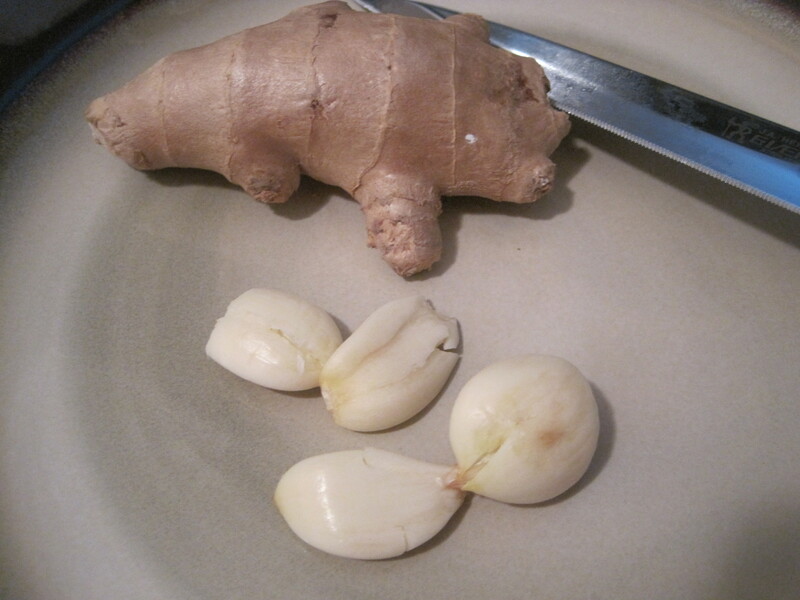 *Try not to take up any big pieces of ginger with the sauce. 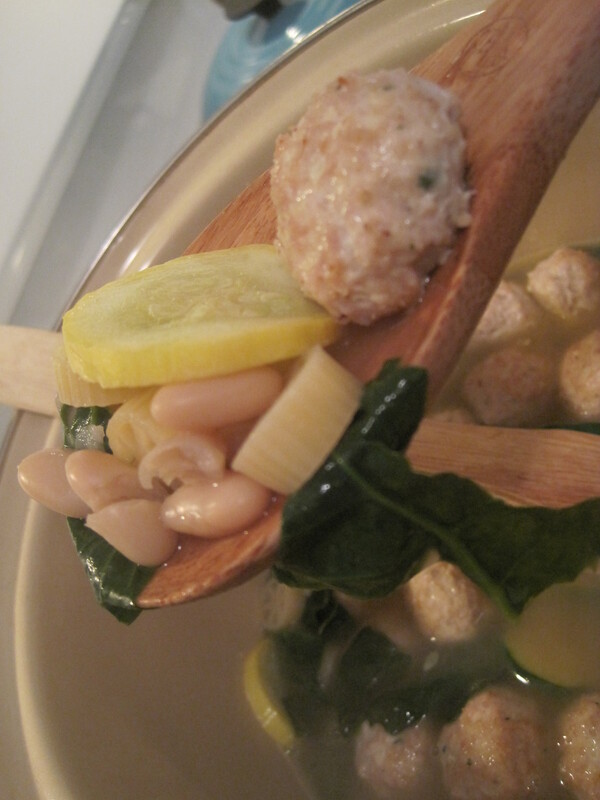 *Feel free to try different sides like white jasmine rice & steamed baby bokchoy or brown rice & broccoli. 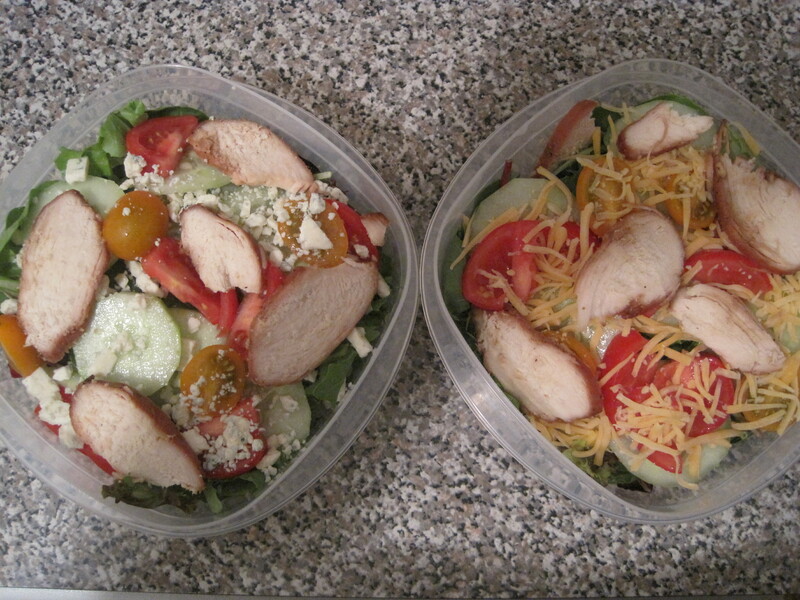 *Note you can use the leftover chicken (if any) to top off salads for lunch the next day.